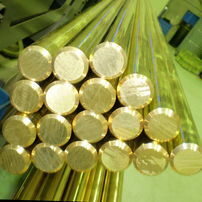 Regional Brass Industries Pty Ltd. Regional Brass Industries is a Watermark Licenced manufacturing and wholesale distribution business specialising in production and supply of quality brass components. The products supplied service a wide range of Australian industries and support both standard and customer specific requirements. 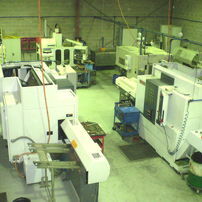 Machining Capability : Specific OEM enquiries welcome. Click on link above to enquire. 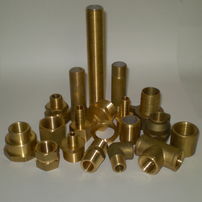 Brass Components and Fittings: Click on link above for current availability, pricing and to Purchase Online. Material Rod and Barstock: Click on link above for current availability and to place an enquiry.